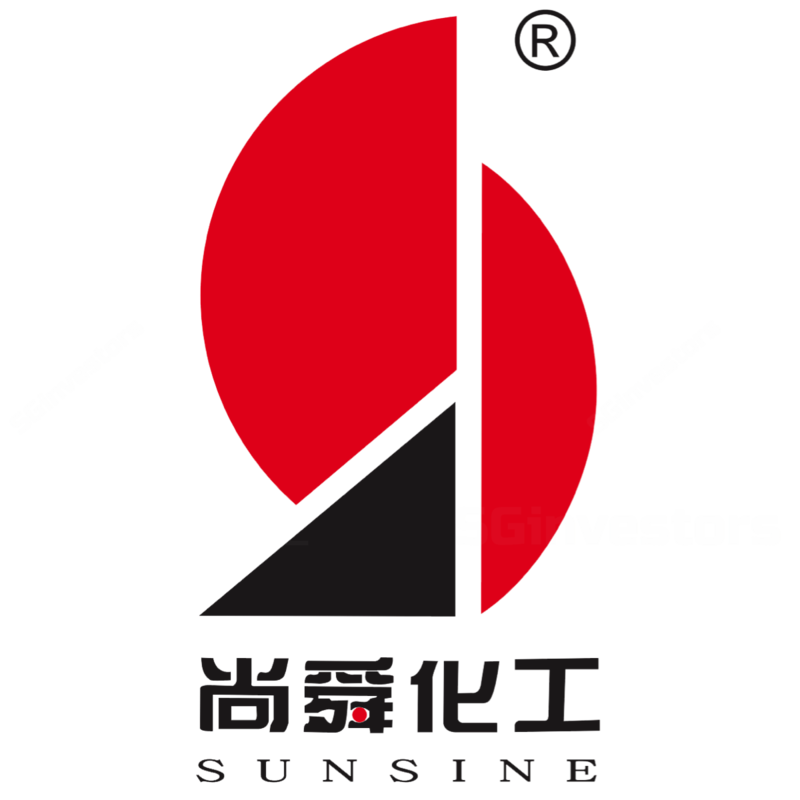 China Sunsine's 1Q18 revenue was in line with expectations while net profit exceeded by 14.2%. GPM was higher than anticipated. High ASP and sales volume extended into 1Q18. GPM and NPM reached historical highs. The trial run of new capacity is expected to get approval by 2Q18. We revise upwards FY18e EPS by 45% to 23.3 SG cents and FY19e EPS by 26% to 22.4 SG cents as we raise our margin assumptions. We maintain our BUY recommendation with a higher target price of S$1.97 (previously S$1.60). In 1Q18, the total sales volume grew 11.7% y-o-y to 36.5k tonnes, due to the ramp-up in the production of insoluble sulphur and anti-oxidant. However, it dropped mildly by 5% q-o-q as production stopped work for the Chinese Spring Festival. Meanwhile, overall ASP was still on the upswing, reaching RMB23.2k/tonne in 1Q18 (+34.1% y-o-y). The respective GPM and NPM were reported at 34.9% and 17.4% in 1Q18 (1Q17: 24.4% and 10%, 4Q17: 33.3% and 15.1%). The significant improvement in of margins was attributable to the growth in ASP and reduction of tax rates. According to the Aniline Price Index, 1Q18 price level increased by 26% y-o-y. Meanwhile, the group was granted “High-tech Enterprise” status, leading to a reduction of tax rate (from headline rate of 25% to concessionary rate of 15%). The trial run of the respective 10k-tonne newly- added capacity of accelerator TBBS and Insoluble Sulphur plant is expected to get approval by 2Q18. Each trial run could last for 1 to 3 months. Optimistically, both plants could commence a full operation by 4Q18. It is expected that the new capacities will have a full year contribution in FY19. The enforcement of environmental protection policies and regulation will be strengthened moving forward. Thus, we expect that more rubber chemical plants to shut down before new capacity from large companies enter the market. As a result, the shortage of supply will persist in FY18 and be benefiting Sunsine. We revise upwards FY18e EPS to 23.3 SG cents (previously 16 SG cents) and FY19e EPS to 22.4 SG cents (previously 17.7 SG cents), on higher margins. We maintain our BUY recommendation with an increased target price of S$1.97 (previously S$1.60).